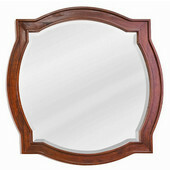 These Mirrors by Jeffrey Alexander will look good in the hallway, living room, or another room in your home. 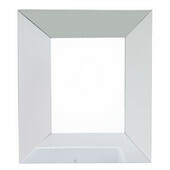 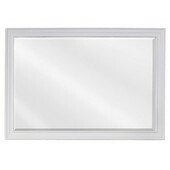 Featuring beveled glass, the mirrors come in numerous sizes and shapes. 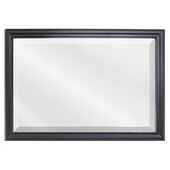 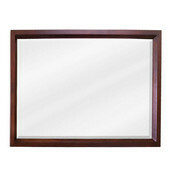 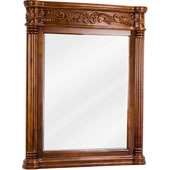 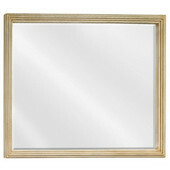 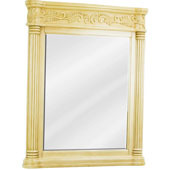 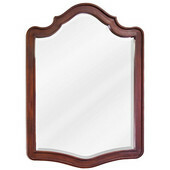 The mirrors are available with wood frames, or glass-on-glass frames.